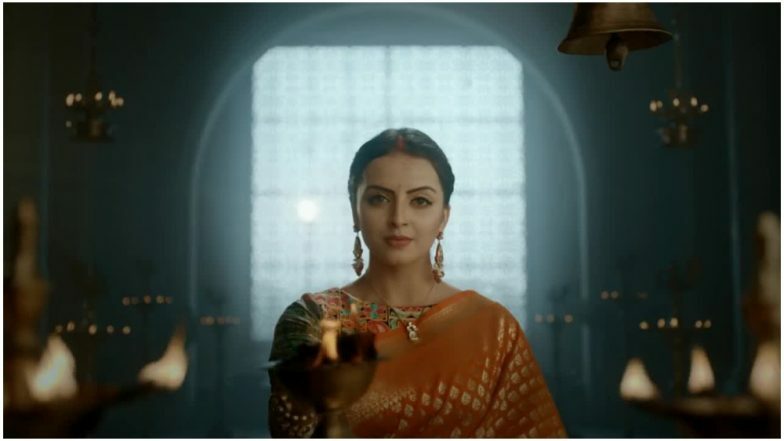 In Ek Brham Sarvagun Sampanna, Shrenu will be seen essaying the role of an adarsh bahu but a version of an exact opposite to the conventional docile daughter-in-law. Earlier, talking about her character in her upcoming show, Shrenu had said, "When I bagged the role of Jhanvi through Ek Bhram Sarvagun Sampanna, it was like a dream come true. But I am not playing a typical Tulsi or Parvati on the show. Jhanvi is so layered and crafted so carefully that it surprises me every day." The show also stars Zain Imam in the lead role and Tanvi Dogra, Tina Philip, Anshul Pandey in other prominent roles. Watch this space for further updates.